...well, to their costumes at least. This August Worcester Cathedral is hosting Dressed for Drama, a new exhibition of some thirty-five period outfits from British television and film. 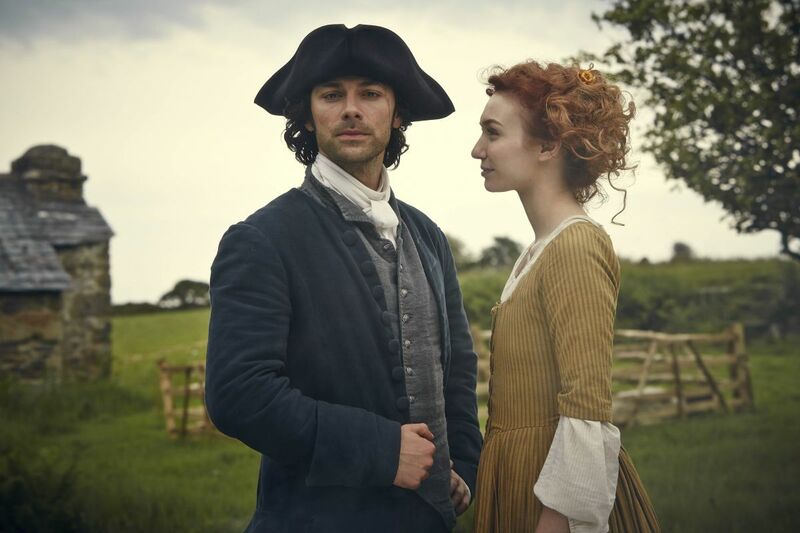 Demelza's yellow striped dress and Ross's blue velvet high-collared jacket, mustard coloured breeches and waistcoat make up the Poldark display. 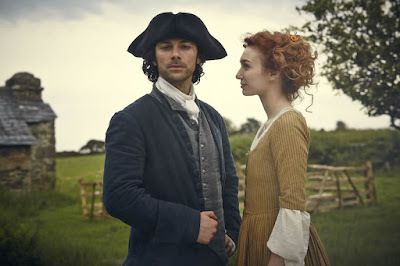 The costume designer for the first series of Poldark is Marianne Agertoft. This exhibition gives those who love the clothes in period dramas a great opportunity to admire the craftsmanship and work that goes in to making an outfit. 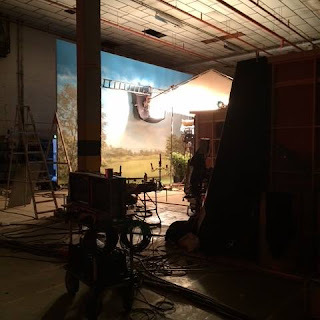 The costumes from Poldark will be alongside those from Wolf Hall, Downton Abbey and Mr Selfridge to name but a few. Dressed for Drama runs from 1st to 29 August, 2016. Tickets cost £6.50 for adults and £4.50 for children with family tickets available for £15.00. Follow the link to book online. PS: While you're at the cathedral do take the chance to look around. It's one of England's most interesting with great tales and the tombs of King John and Prince Arthur (Henry VIII's older brother).